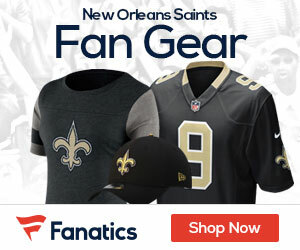 Veteran ofensive lineman Orlando Franklin, a second-round pick in 2011, agreed to terms on a one-year contract with the Saints on Thursday, Josh Katzenstein of the New Orleans Times-Picayune reports. The 29-year-old Franklin played left guard for the Chargers the past two seasons, but they cut him in May after bulking up their offensive line in the draft. 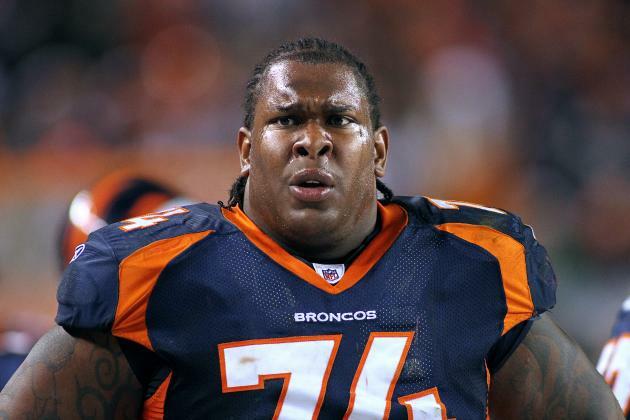 Franklin spent his first four seasons with the Denver Broncos, playing three years and right tackle and one at left guard.